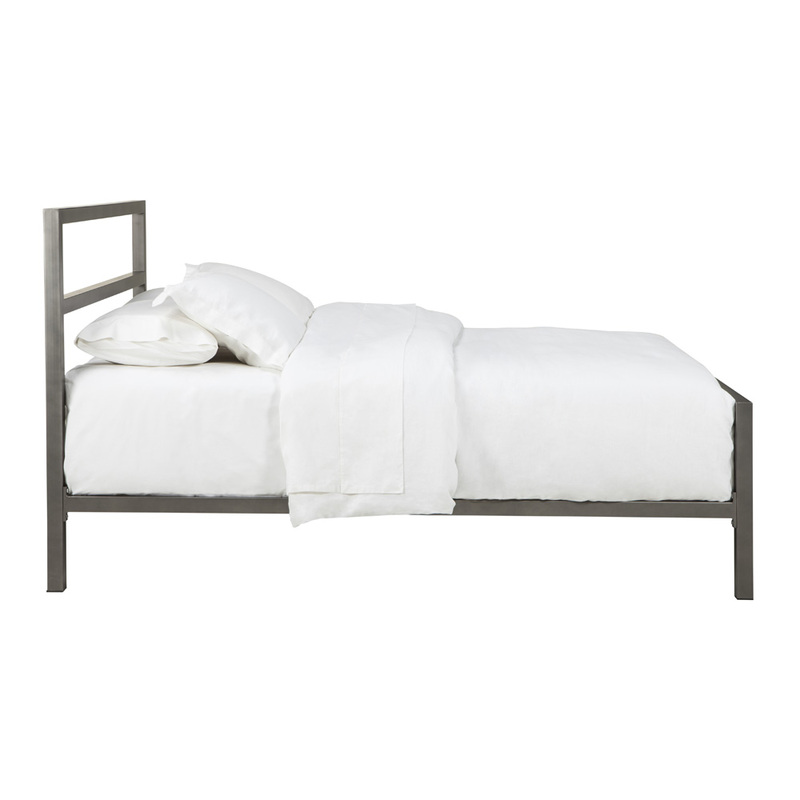 The Liverpool modernizes the classic metal bed with sleek architectural lines and simplicity. 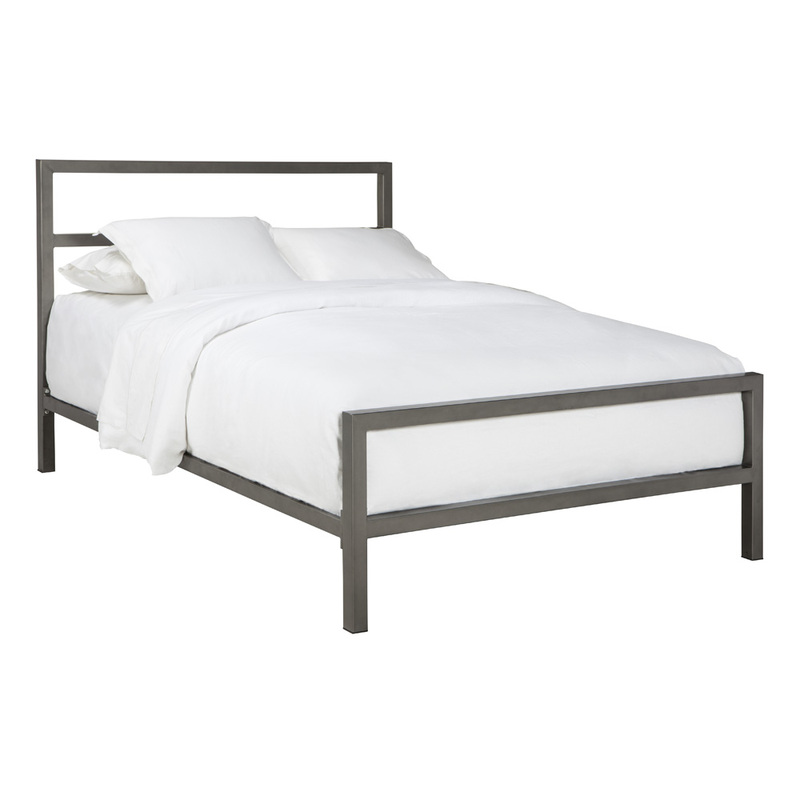 This modern & contemporary frame bed focuses on style and is known for it's strength and durability with hand-welded steel tubing. 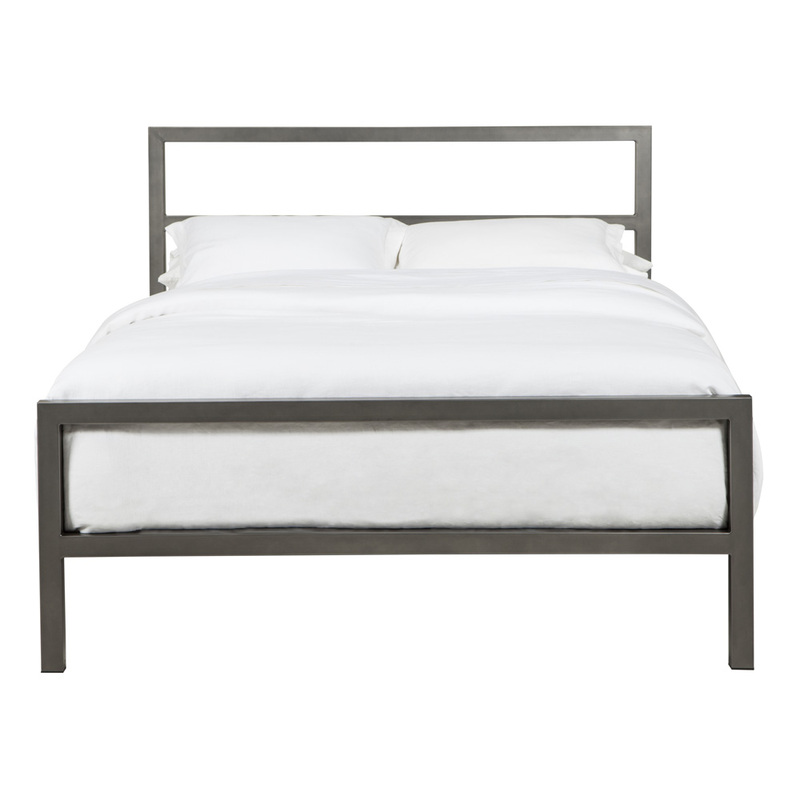 This bed can be mixed with many other looks and materials with the additional bedroom furniture pieces. Available in Twin, Full, Queen, King and California King.